Galina Kolotnitskaya has been working for the Libyan leader Muammar Gaddafi as a nurse for years. Now, as riots rage across the country, she is set to return to her home country, Ukraine. According to Galina’s daughter Tatiana, who lives outside the Ukrainian capital Kiev, her mother is currently in Tripoli. Tatiana was not able to answer, though, whether her mother is currently waiting to be paid for her job, like dozens of other foreign medical staff working in Libya, or there is some other reason for her to stay in Tripoli. She also did not know whether Galina was around her employer, Gaddafi. In earlier interviews, Tatiana Kolotnitskaya explained that her mother departed to Libya nine years ago. First, she worked in a hospital and then was hired by Muammar Gaddafi. “He has more Ukrainian nurses working for him. My mother is one of them. 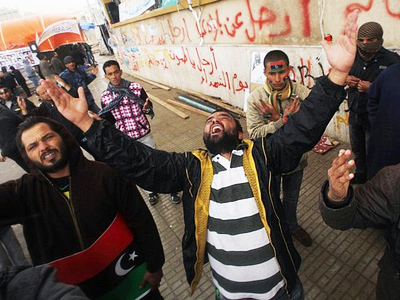 He does not seem to trust this business to Libyan women,” she was quoted by the newspaper as saying. 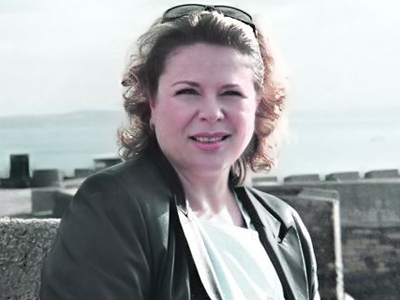 According to some speculation in the media, over years, Galina Kolotnitskaya might have become a close trustee for the Libyan leader, as she has been accompanying him practically everywhere. 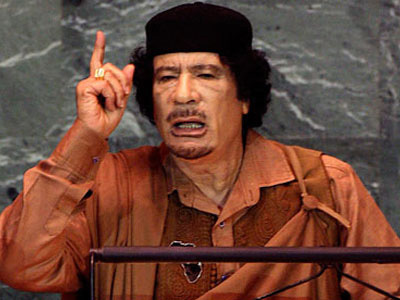 Reports say she may have had a significant influence on Gaddafi. 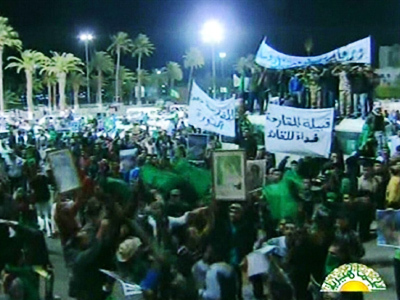 Libya has been rocked by unprecedented riots for the past two weeks. 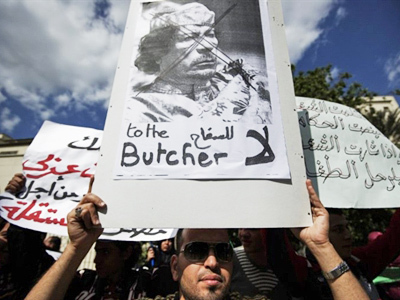 Protesters demand that Muammar Gaddafi steps down, after having been in power for 42 years. 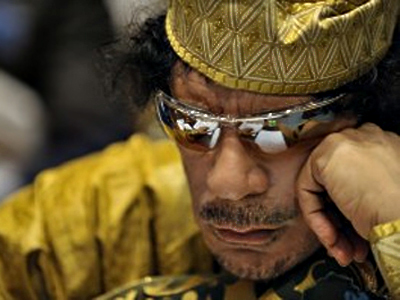 On Friday Gaddafi’s son, Saif, said that neither he, nor his father would leave Libya while alive. Escaping the violence, 22,000 Libyans have already left the country, heading towards Tunisia, and another 15,000 have fled to Egypt. According to Interfax, up to 1000 people may have become victims of the bloody conflict.